With over 500 million professional users, LinkedIn is a 24 hour a day networking meeting that you can plug into at any time. This platform features massive amounts of useful information and excellent tools for connecting and interacting with peers, customers, gurus, recruiters, and employers. Whether you are a job seeker or a business owner, a well designed, strategically key-worded profile is important. Many recruiters and employers pay a substantial monthly fee to have advanced search capabilities on LinkedIn. Why? Because it has become a preferred “talent pool”. Human Resources Managers report that they use the platform to “validate” the information on candidate resumes and many companies actively recruit directly from LinkedIn. Most LinkedIn Profile Optimization projects for executives and professionals in the job market are performed as part of a Resume Design Package which includes: Resume, Cover Letter, and LinkedIn profile. To learn more about my resume services, click here. To request a proposal for LinkedIn Profile Optimization only, please use the form at the bottom of this page. Having a strategically designed and key-worded profile makes it easier for prospects and clients to find you and learn about you. Your profile is a great way to showcase your personal skills, the skills and talents of your team, and of course, the brand of your business. It provides the foundation for easy to use prospecting strategies that can boost your brand recognition and revenue flow. The number one reason professionals and business owners are not using LinkedIn to advance their careers is “I don’t know what to say.” LinkedIn a content-heavy social network. For any strategy to work on LinkedIn, you must have a stellar profile, which means writing a lot of strategic content. Programs such as LinkedIn ProFinder and Sales Navigator are only accessible to you if your profile meets a high standard. Beyond your profile content, another barrier to engagement is not knowing what to say when you interact with your connections. I give you to the tool to advance your interactions by creating customized and branded scripts. Intelligent addition of optional sections such as Education, Certifications, Organizations, Projects, etc. As a result of working with me, clients are liberated from the task of spending days, weeks, or months trying to craft the perfect message. Instead, they skip that segment and move into using LinkedIn to build their connections, increase their market influence, and build relationships that can deliver an expanded client and revenue base. My process includes a brief online questionnaire after which I craft content that tells your story in a manner that is compelling to readers and strategically key-worded for the LinkedIn platform. Pricing for profile optimization projects typically ranges from $495 to $695 based on the current condition of your profile and other factors such as a length of history, objectives, the complexity of the industry, and more. Please use the form at the bottom of this page to submit a request for a customized proposal. I want to make sure that that my clients embrace the LinkedIn platform as a tool to boost their business or career success. My workshops, keynote presentations, and coaching programs are not “techy”. Instead, I teach easy ways to build your personal brand, stay visible to your audience, and LinkedIn to expand your sphere of influence. These powerful tools and strategies can help you find leads, build relationships, and put them in your sales process to convert them into customers. Please visit me on LinkedIn to review her profile and read over 60 recommendations. Hourly consultations/training sessions start at $125 per hour and vary based on phone, zoom, or In-Person. Pricing for group training can be based on price per person or price per session. Use the form at the bottom of this page to request a proposal for LinkedIn Training / Coaching for you and your team or organization. If you believe that your LinkedIn profile could be better, but are not sure what needs to be done to improve, a Profile Effectiveness Review is perfect for you. I offer an affordable, comprehensive written analysis of the format and content of your profile. This review is NOT automated. Instead, I personally review your profile and provide customized feedback. The process involves a brief online questionnaire that allows me to evaluate your profile in the context of your specific history and objectives. Once I have your response, most reviews are completed and emailed to you within 3 business days. If I find areas of opportunity during your review, I will also include suggestions for improvement and a proposal for LinkedIn services that include the cost and the timeline. If you book a project within 7 days of your review date, the $49.00 review fee is credited to your project. 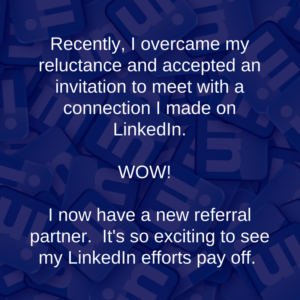 Click here to book your LinkedIn Effectiveness Review. Within one business day of receiving your payment, I will send your project confirmation and questionnaire via email. I haven’t made the time to pay attention to it. I can’t get organized about LinkedIn strategy. 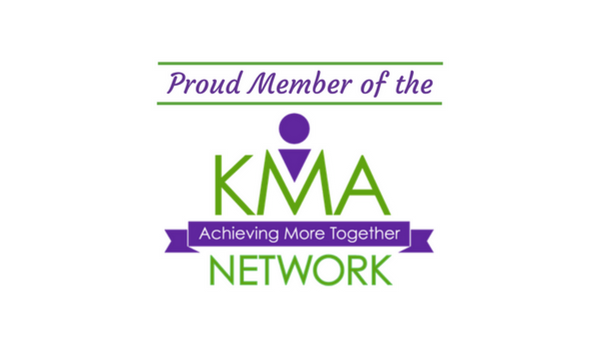 Through my Mastermind organization, I found that local professionals and business owners loved having “work time” events in which a small group gets together to work ON their business not IN their business. It’s a time to roll up your sleeves and tackle your business/career to do list. LinkedIn Deep Dives are small, private, 3-hour events of less than 8 attendees. 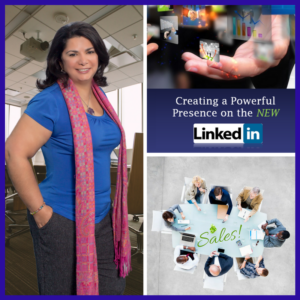 I launch the Deep Dive by reviewing key components of your LinkedIn presence, then guide the group in elevating their profiles and growing their influence. It’s a great way to take action with LinkedIn while having access to me for ideas, suggestions, and guidance. To be clear, a deep dive is work intensive. I am there to guide, bounce ideas, and strategize with you. However, you have to do the work. To best honor everyone in the room, I will not write content for you on the spot or devise an entire strategy for your business, but I WILL give you the support and insight you need to make significant progress. This is an intense, but fun “roll-up-your sleeves” event perfect for proactive professionals and business owners who are ready to take action and boost their online brand. Written Analysis of Strengths and Opportunties. Complete form below to request a proposal. 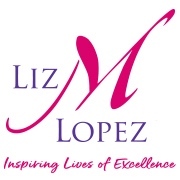 Click to learn more about LinkedIn Coaching with Liz.